Flexibility, the ability to work under pressure and passion for their job is a common trait of all our staff members. 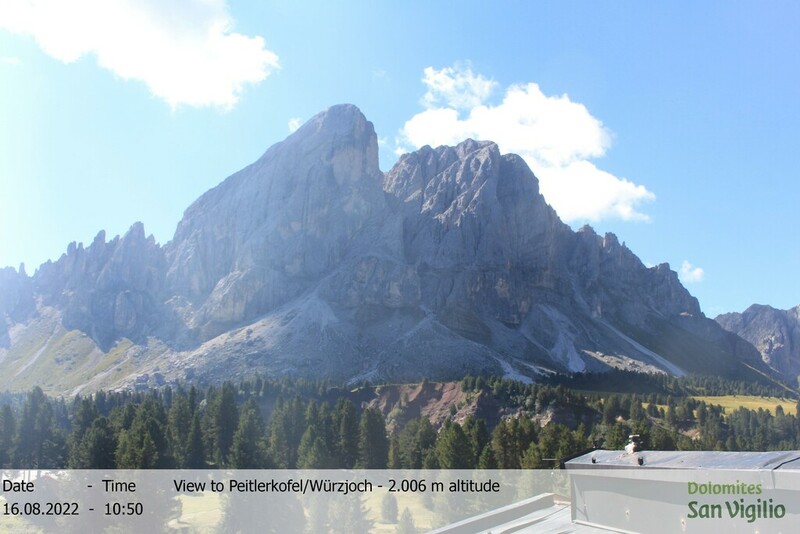 At our Alpine Inn Ütia de Börz at 2,006 m above sea level, surrounded by pristine nature, you may just have found your dream job, with a view of Mt Sasso Putia/Peitlerkofel. Are you independent, responsible and a team player and would you like to put your cooking skills under a test right here in the heart of the Dolomites? Then browse through our job offers – we already look forward to some reinforcement! No match? Send an open application to jobs@passodelleerbe.it and persuade us of your ability and skill!